Saturday, December 8, 2018 at 3:00 p.m​. Take a sleigh ride to Whoville and enjoy holiday favorites from around the world. 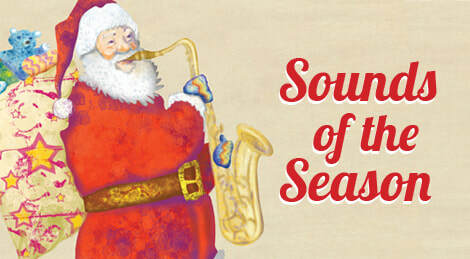 Special guests include The Hudson Valley Saxophone Orchestra and Santa narrating ‘Twas the Night Before Christmas.